The elegant and pleasant atmosphere at the Spanglerhaus in Nova Ponente/Deutschnofen will make you every-day routine soon fade! 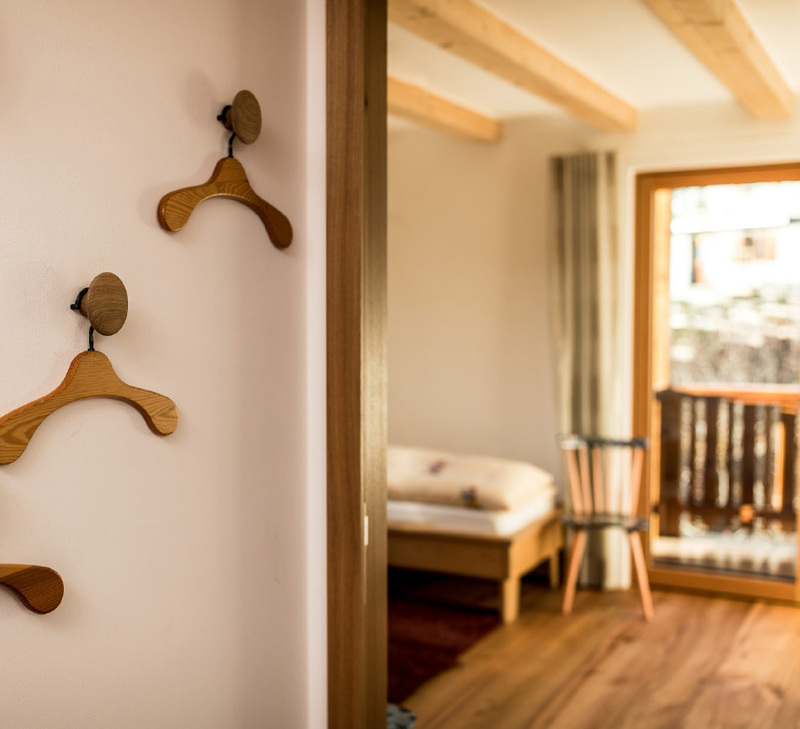 In our two apartments you will enjoy a natural stay: The high-quality facilities with natural materials, non-toxic wooden furniture and parquet floor create a healthy and cosy atmosphere, where relaxing will be easy. Tender details please the soul, while the body can relax in our big garden with a pool. For an energetic start of the day, we are happy to serve freshly baked bread for your breakfast. The Spanglerhaus in Nova Ponente/Deutschnofen is the ideal starting point for your excursions in the Dolomites – in every season of the year. We are looking forward to welcoming your here! 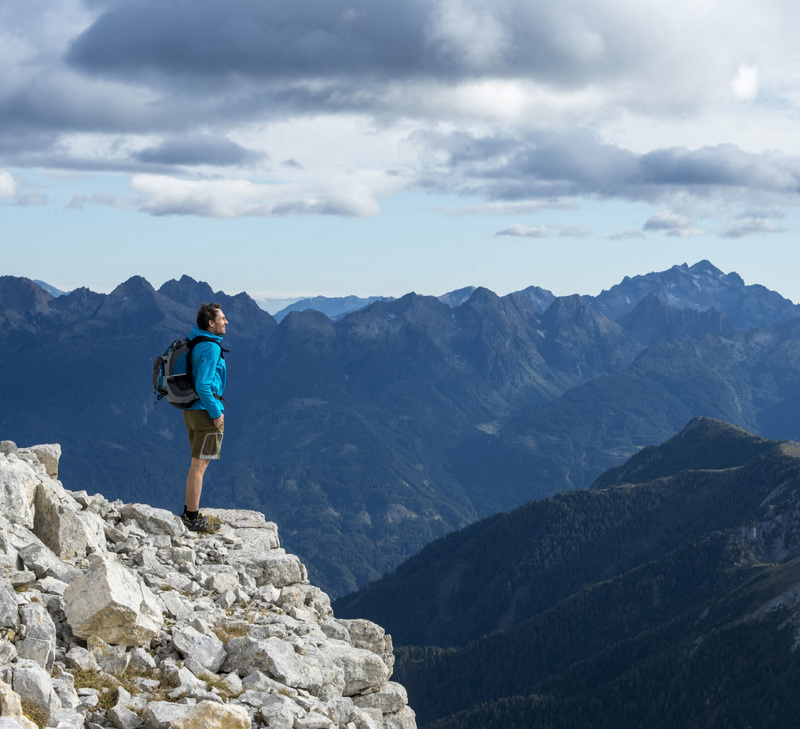 There are many ways, which lead through the impressive Dolomites, UNESCO World Heritage. Smooth excursions to alpine pastures, demanding hiking tours to wonderful peaks or adventurous climbing tours – casual hikers as well as summiteers will find their very personal mountain experience in the Val d’Ega/Eggental Valley around the Latemar and the Catinaccio/Rosengarten area. Our hiking guide Anton is at your disposal for any advice you may need as to the hiking tours you cannot miss! For those who prefer biking, enjoy the legendary passes of the Dolomites and the numerous trails for bike fun at the highest level. In addition, golf fans will get their money’s worth in the Val d’Ega/Eggental: at the golf club Petersberg and at the golf course in Carezza at the Lago di Carezza/Karersee Lake, golfers enjoy a wonderful course located at 1,200 m above sea level. This valley offers an enchanting white landscape in winter! In the two ski areas Latemar-Obereggen and Skiarena Carezza skiers as well as snowboarders, enjoy excellent snow conditions on runs embedded in a stunning mountain landscape. 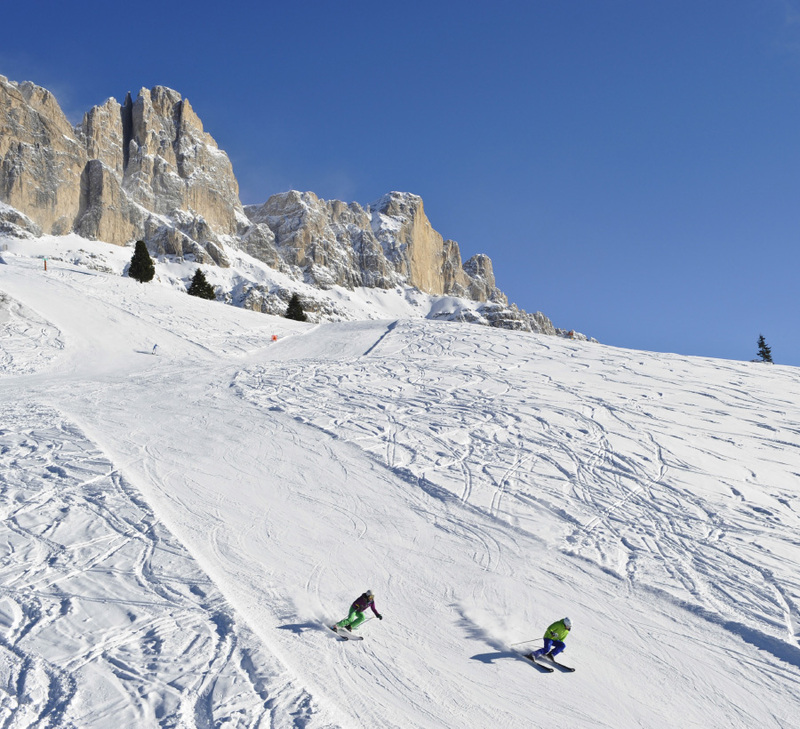 Kombi ski tickets, as the Dolomiti Superski, offer a series of different pistes and descents: the ski instructor in our family, Anton, knows the best insider tips! How about a day on the famous Sellaronda? If you prefer to glide smoothly through the winter landscape, you can enjoy the cross-country groomed pistes through the forests on the foot of the Latemar Mountain to the Lago di Carezza/Karersee Lake. Calmness in the middle of nature is something to experience on romantic winter hiking tours or on smooth tobogganing runs. Lovely hosts, very friendly and accommodating. Rooms were very clean. comfortable and had all modern amenities. Central, near buses and shops, parking available. Very quiet and family friendly. The hosts have great local knowledge, would definitely recommend and would love to come and stay again. "We loved it, absolutely recommend"
We will be back!The apartment was equipped with everything you need. The landlady is very nice and attentive. You will find the Spanglerhaus located in the calm village centre of Nova Ponente/Deutschnofen on the sunny high plateau of the Val d’Ega/Eggental Valley. 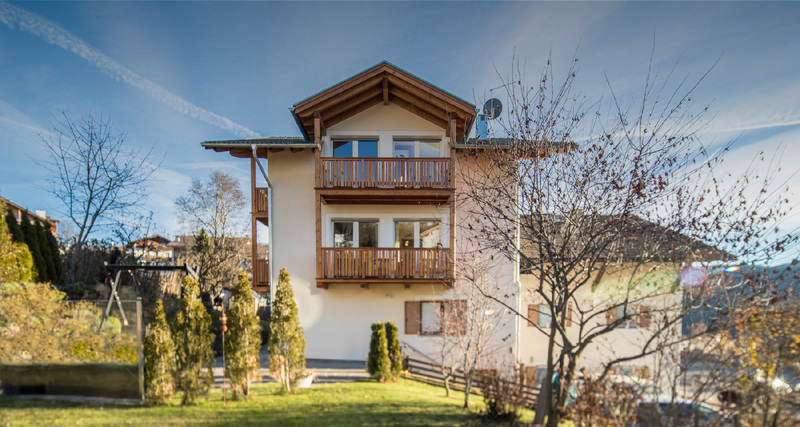 After only a few-minutes’ walk, there are a series of shops, a pharmacy, medical practices as well as different restaurants, where you can enjoy traditional South Tyrolean and Mediterranean cuisine. The bus stop, also for the ski bus, is located nearby. The train station of Bolzano/Bozen can be reached in 30 minutes by car – ideal for hiking or skiing days! Enjoy relaxing holidays in our two holiday apartments, surrounded by a big garden with a pool. Picturesque alpine pastures and fascinating mountain peaks are waiting for you! Go to request.